The moment you take out your wallet in a public place, you make a statement. 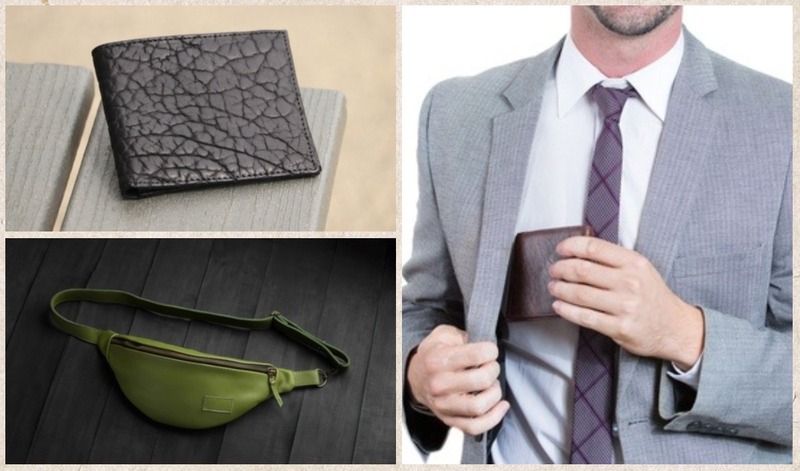 Wallets are an overlooked accessory for men. We know you don’t put in a lot of thought while buying one but you surely are judged based on the one that you carry. People have different needs so they need to carry different wallets. A lot of things need to be considered before buying wallets, like the purpose, the material and the things that you are going to carry in it. Confused which one suits you the best? Look no further, we bring you a list of different types of wallets that are for surely going to make a statement. 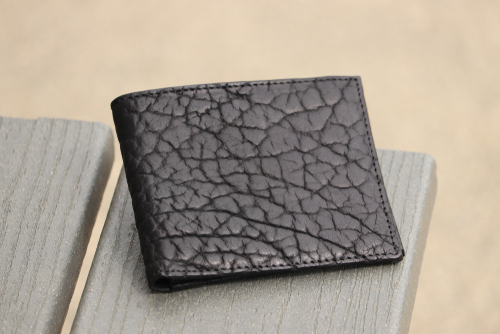 These are the most classic and timeless wallets, you can go very simple with them or as high end as possible, like purchasing one with original alligator skin is for sure a statement piece. They are comparatively compact as compared to the other wallets in the list but it depends on how much stuff you put in it. Unlike the bifold wallets, these fold two times which make them a little bigger in size. These wallets are for those who like to carry a lot of cards and cash with them at all times. These have more slots for your cards and you can easily carry all your identification cards in it. But beware of over filling it, as it may make a bulge in your back pocket on excessive sitting. This wallet comes in handy when you have to carry your cheque book around. And frankly speaking it is going to make a stronger statement than any other wallet. You are also advised to carry this wallet while travelling, as you can easily put your passport in it and all sizes of currency will also easily fit in it. Want to carry all your belongings in one place and also make a style statement? Fanny pack is your pick then. 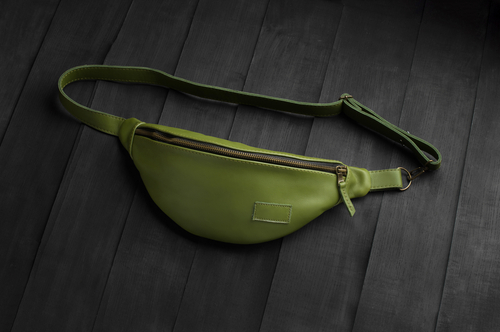 You may see a lot of celebrities showing off their high end fanny packs. It is one of the most practical wallets you can carry. It will hold your phone with the rest of your belongings and you can just tie it on yourself without making a weird bulge in your jean pockets. 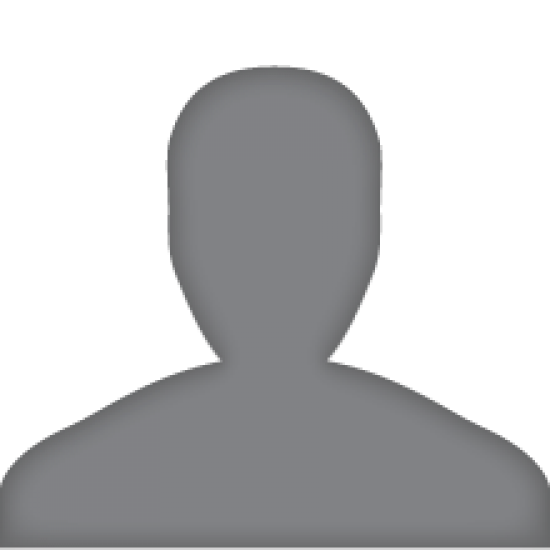 These are another unique kind in this list. You can wear these on your wrist and no one would know because they look just like big bracelets. 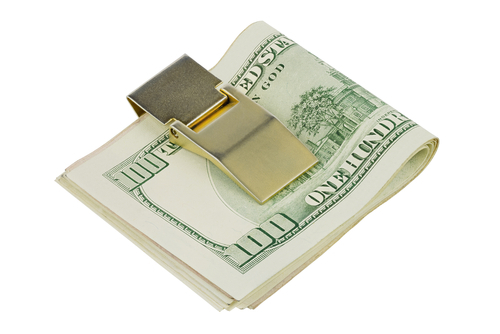 You can easily hide your cash and other belongings in this wallet. Though we are not very sure how practical they are but they, no doubt, make a statement. 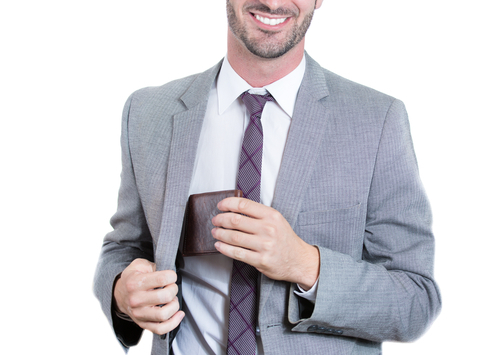 The latest edition in the market are slim wallets for men and they are high in demand as well. Especially by the men who prefer to keep their wallets in their back pockets as they don't create the inconvenience of sitting on a big wallet in your back pocket. 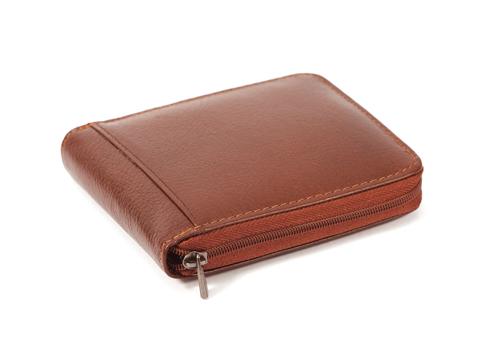 However, one drawback of these wallets are that they don’t allow you to carry a lot of stuff in them. This is for the men who are shifting towards digital India and doing a majority of the transactions online. They don't prefer to carry a lot of money with them. Their cards and all the other important material is on their phones. So, they can just put in some money in the clips and go about doing their work. In a country like ours where we deal an awful lot in coins, it becomes difficult for men to carry them. Men generally have a small pocket in their jeans for carrying coins but it becomes a hassle to take care of the coins. That is where the zipper wallet comes in, sure it gets a little heavier than the rest of the wallets but because of the zipper, the belongings of your wallet don’t randomly fall out. As one doesn’t buy wallets that often, invest in a good one and make a statement.